Display it at our 2nd Annual Strawberry Fest! Includes Admission to the Strawberry Fest you and all passengers. 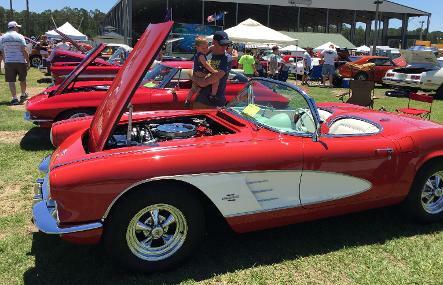 Display your vehicle Saturday, Sunday or both days. Winner receives a certificate & $50 in Strawberry Bucks! Runner up receives a certificate & $25 in Strawberry Bucks! Winners announced each day at 3pm . 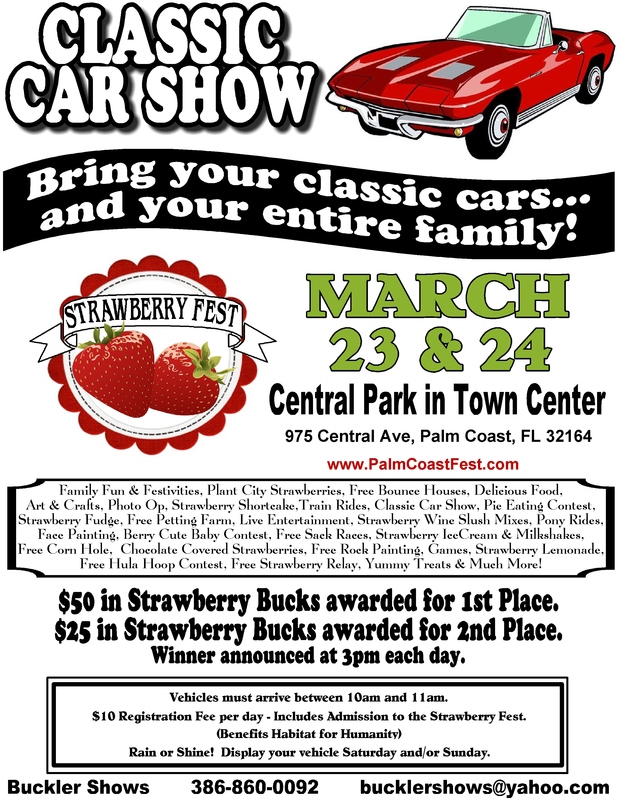 Your signature verifies that you agree to the terms of the Car Show as stated in the flyer.